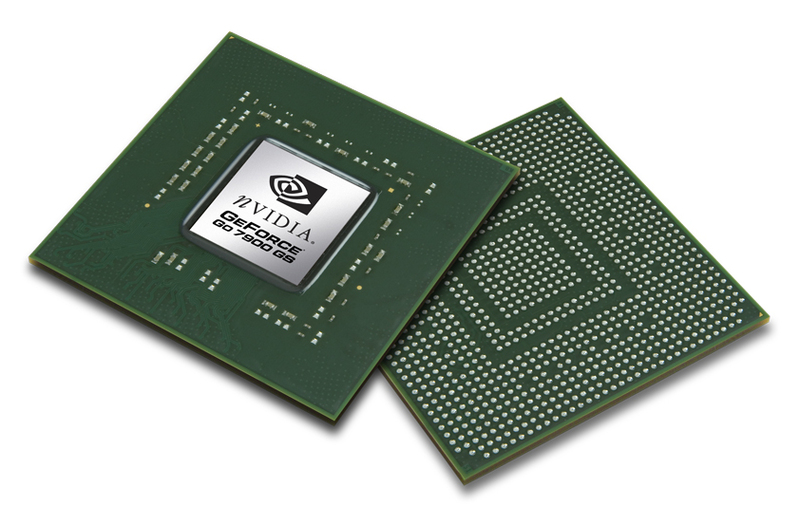 Two NVIDIA GeForce Go 7900 GS graphics cards are bounded by SLI. This shows only in SLI supported games a clear performance advantage and makes it partially faster than a GTX version. The smaller version of the 7900 GTX with less shader- and vertex-pipelines and according data sheet less current consumption. It is only useful for big laptops, because of the high current consumption of each graphic card. Current games like Far Cry, Splinter Cell - Chaos Theory, Oblivion, Call of Duty 2 or Half Life 2 - Lost Coast can be played with high details and resolutions without any problem. Antialiasing and anisotrope filter can be set in all games except Oblivion (with >30fps). Two NVIDIA GeForce Go 7900 GTX graphics cards are bounded by SLI. This showed the best benchmark and game scores (in 2006 and before the introduction of the 7950 GTX SLI) but also needs twice as much current as a single 7900 GTX graphics card. Therefore, the battery runtime is very low! 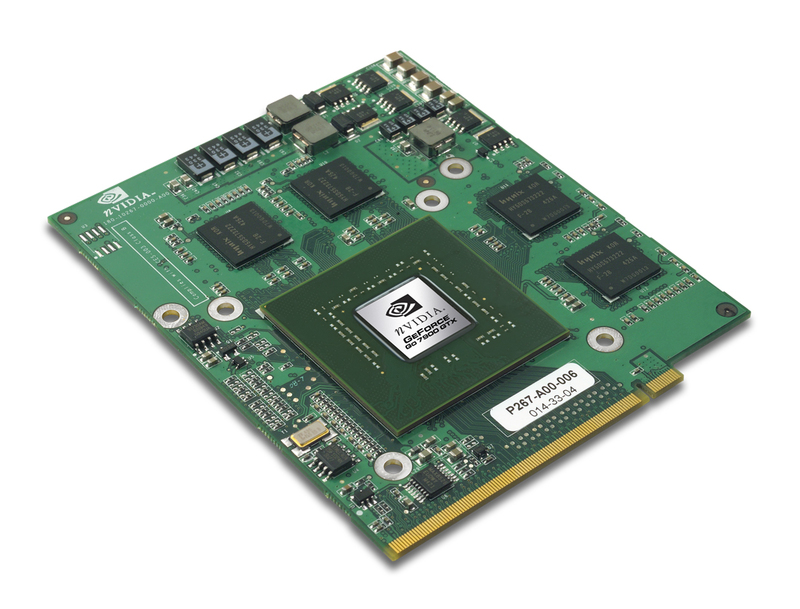 It is one of the best mobile graphic cards line from NVIDIA (of the 7000 series). It enables the user to play all current (10/2006) games fluently in the highest resolutions and options e.g. Half Life 2 - Lost Coast (max settings inkl HDR) with 65 fps with 4x antialiasing and 8x anisotrop filters. Even with antialiasing and anisotrop filters the SLI combination clearly is better than single cards. The heat is correspondingly high. Therefore it can be used only in DTR laptops (at moment only one 19" laptop). At moment, there is nothing better for gamers. Due to the fact, that the SLI combination renders each frame on a different graphics card, the frametimes between two frames may differ. Therefore, the game at 30fps may stutter a bit, the so called micro stuttering. The features of the SLI combination is comparable to a single GeForce Go 7900 GTX. The performance can be compared partially even with the Desktop 7950 GT video cards (partially a bit better, according NVIDIA).